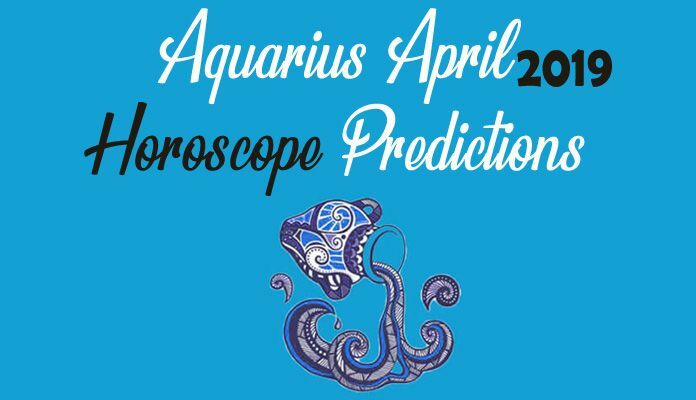 Aquarius Monthly Horoscope 2018 for November predicts that you will be focussing more on materialistic goals. Career will be the most important thing for the zodiac. You will give all your time and attention to your professional goals as per monthly astrology. You will find your emotional security and family ranking lower in your order of preference. Aquarius Monthly Horoscope Predictions suggest that you will be a free bird. You can do whatever you wish to do without having to depend on others. You have enough strength and confidence to do things on your own. Your own interest and choices are of utmost importance to you. Monthly Overview for Aquarius highlights that you are in no mood to please others or strike a consensus with them. Aquarius horoscope 2018 career predicts that you will enjoy the best time of the year for your professional life. Whether you are in job or in business, you will enjoy impressive progress in your career which will empower you with greater status and stronger position in the society. November 2018 Aquarius Monthly Horoscope foretells that you will be working with an independent approach at work. Seniors at work will be very supportive. The career of your spouse will also bright and you will enjoy his/ her support in your progressing career. Aquarius Love Horoscope 2018 forecasts that more than romantic relationships, November is going to be a month of making more friends because zodiac will enjoy a busy and vibrant social life. 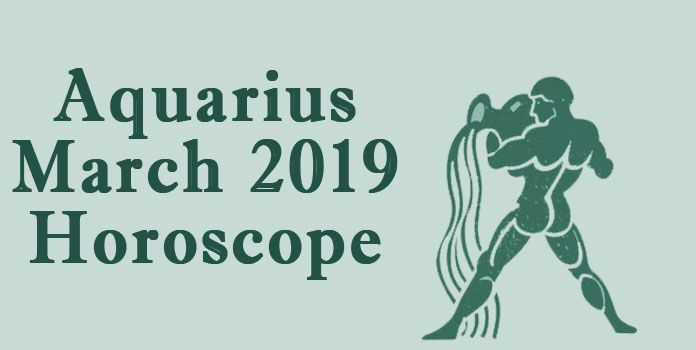 Aquarius Horoscope 2018 highlights that you will be occupied with various activities. You will also have your friends supporting you at every step. Chances are there you might fall for someone while socializing as per Aquarius Monthly Horoscope Predictions. 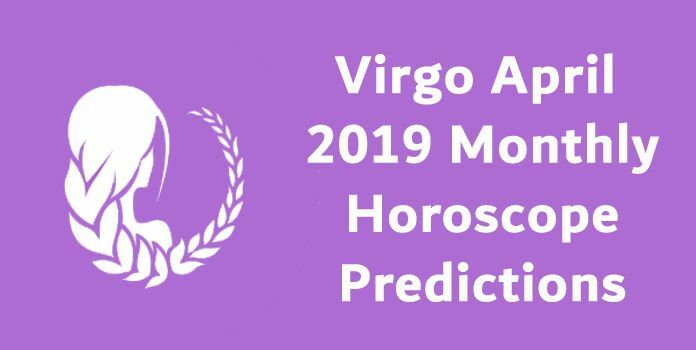 Aquarius Money Horoscope November 2018 highlights that because of progress in career, you will find your earnings improving. Not only your work will form the basis of your earnings but Aquarius Monthly Horoscope Predictions suggest that your financial acumen will help you take stronger decisions in monetary matters which will help you make more money. Overall, it will be a good month for your finances as you will be able to take good risks and also enjoy healthy returns. Aquarius Monthly Horoscope 2018 for health predicts that November will be a very good month for your physical and mental well being. There are no health issues predicted in Aquarius Horoscope 2018. You will need to work on your emotional health because that is the only thing that will get neglected because of your hectic work schedule. Meditation is the best exercise to keep your emotions under control and maintain peace of mind. Aquarius 2018 Predictions for marriage suggest that you will have your spouse taking charge of your marriage until the last week of November. There will be a few conflicts which will affect Aquarius compatibility but things will settle down with blooming love. 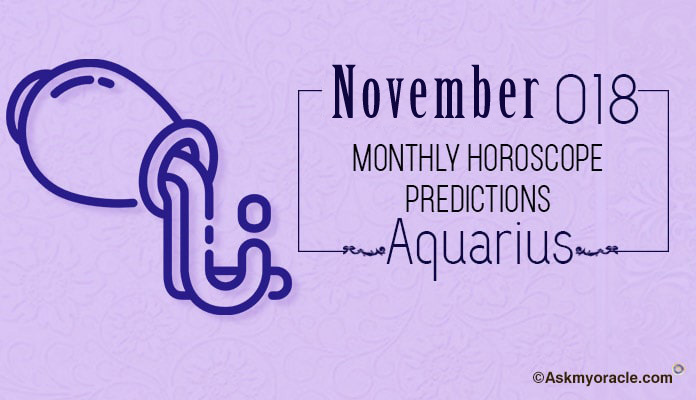 November 2018 Aquarius Monthly Horoscope suggests that in the last week, you will also have equal say in all the decisions. This is not a very romantic month and therefore, you must postpone your pregnancy for now. Monthly Astrology for education predicts that students will not be able to focus on their studies because there will be lots of social activities involved which will distract them. Aquarius Monthly Horoscope Predictions suggest that you must manage your time properly so that your studies don’t suffer. You will have complete support of your friends in your studies as they will help you clear your doubts and understand things better.